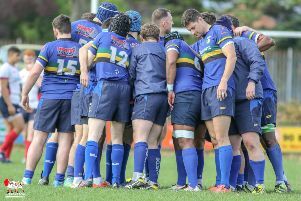 After playing so well in earlier rounds of the competition with wins over Armagh 2s and Clogher Valley, Lisburn narrowly lost 19-14 last year’s semi finalists, Malone 2s. 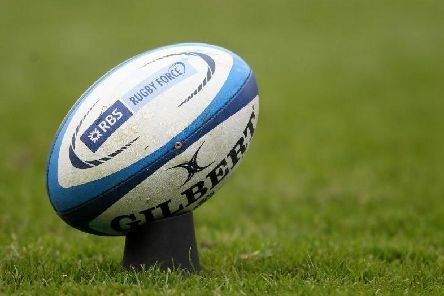 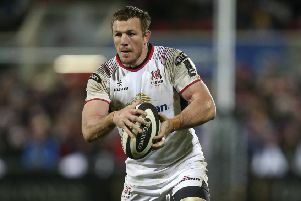 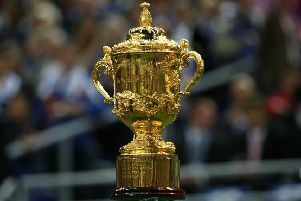 The campaign to have Derry included in Ireland’s bid to host the 2023 Rugby World Cup is celebrating after the city was named in the final list of twelve stadiums featuring in the bid. 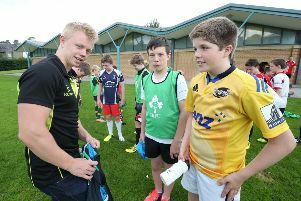 A group of young Lisburn rugby fans got the chance to meet their heros recently.